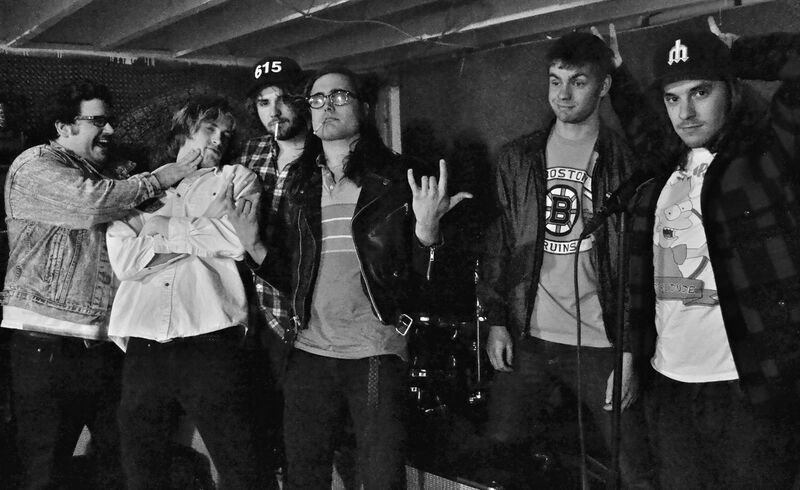 Just Announced Madison Concert + Win Tickets Before You Can Buy: Diarrhea Planet, 6.17.14 | True Endeavors Presents: music, tours, tickets, mp3 downloads, concert pictures, videos, Madison WI. Tickets on sale through our Music Calendar Friday, April 11 at 10:00am. I need more of this in my life – sign me up!! I am willing to bet that my buddy RMike will drive up from Indiana if I win tickets to this show. Woot! Tell him to gas up the car, Kirk. You’re our winner!